A long lost book written by a Russian monk some 130 years before these jarring revelations of the Journal piece has the power not only to shield, but to erase, that unfortunate “sorrow of death” so ubiquitous in our American culture today. The reason for this glowing review is plain: The Monk Mitrophan divided his work into four parts that perfectly organize the major aspects of such a broad, and staggering, topic as “life after death,” making the challenge of tackling the subject matter that may cause many readers to shun as too prodigious a task, into an accessible and understandable read. 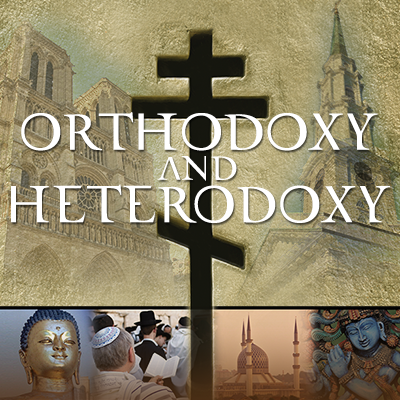 An immediate reaction to this tetralogy for those who are not Orthodox might well be: Hold on. This book is based on a purely Russian Orthodox worldview. I’m not Orthodox, and certainly not Russian, so why should I read this? Well, beside the reasons given in that 1884 French book review, here’s why: Our erudite monastic author certainly does write from an Orthodox perspective, but not merely from that perspective. His erudition is too broad to ignore how civilizations throughout time and geography have viewed death and life thereafter. 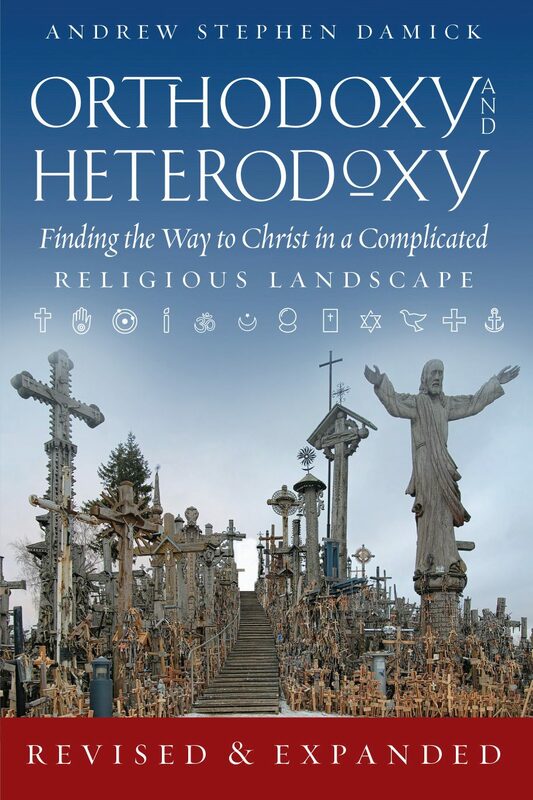 In the Fourth Part, our author recounts mythology and anthropology as varied as the wandering shades of Homer, the holiday of the dead in Nagasaki, and Virgil’s account of Aeneas descending into Hades through Lake Avernus within a robust and incredibly thorough review of the writings of the Eastern (and some early Western) Fathers of the Church on life after death. Those remaining on earth should not weep, not be distraught, but rather rejoice over the death of one close to their heart. One should not weep, but rejoice, whether the departed be righteous or a sinner…. Thus the prayers of the living for the dead save them both. To what end is distraught sorrow when the living can find mercy from God for the dead. Are not these words of the Golden Tongued Orator of Constantinople, Brothers and Sisters, the serious, and effective, antidote for the “sorrow of death” that the Wall Street Journal bewails, rather than the counterfeit, forced humor, and embarrassing public recounting of the foibles of the decedent, that are apparently ubiquitous today in the “life celebrations,” as they are now euphemistically called, in today’s America? Father Gregory Winsky is a priest and cleric of St. Michael the Archangel Russian Orthodox Church in Philadelphia, Pennsylvania, a parish of the Patriarchal Parishes in the USA (Moscow Patriarchate). In addition to his ongoing practice of intellectual property law, Father Gregory is a professor at the Center for Orthodox Thought and Culture at Eastern University in St. Davids, Pennsylvania, presently teaching a course in Law and Justice in the Orthodox World. Orthodox Theologies of the Afterlife: Review of "The Departure of the Soul"
The present tradition of the Roman Catholic and Eastern Orthodox Churches is to pray for RC and EO dead respectively, and not unbelievers and so forth, but in the EO prayers for the dead here and there are statements that apply to anyone, and St. Perpetua waiting to die as a martyr dreamed of her dead borther who was an unbeliever and died 9 years old in hell, and she on waking prayed for him, then dreamed of him in heaven. One could argue the prayers were her worries and her hopes, nothing ore, and that the actual conditions of her brother were unknown, but that’s not the issue, THE EARLY CHURCH DID NOT TEACH AGAINST PRAYER FOR UNBELIEVING DEAD, OR SHE WOULD NOT HAVE PRAYED FOR HER DEAD BROTHER SHE BELIEVED WAS AN UNBELIEVER AT DEATH AND THAT SHE BELIEVED WAS IN HELL. neither would she have given credence to the second dream. Can’t vouch 100% for RC tradition, but there’s nothing wrong with praying for the dead privately regardless of whether they were a member of the Church or not upon their death. What’s canonically barred is praying for them in ecclesiastical services, i.e., Soul Saturday, Memorial Services, etc., and even then I’m not sure since I know of at least one Church which held a Parakleses for the victims of Sandy Hook.